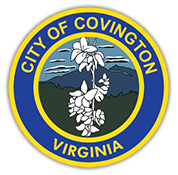 The Covington City Code is made available on the City’s website for the convenience of the general public and other users. While reasonable effort is made to assure the accuracy and completeness of the City Code, it is possible that the text on the website may contain errors or omissions. Should there be any doubt in the mind of the user, please contact the office of City Clerk or City Manager for additional information or clarification.